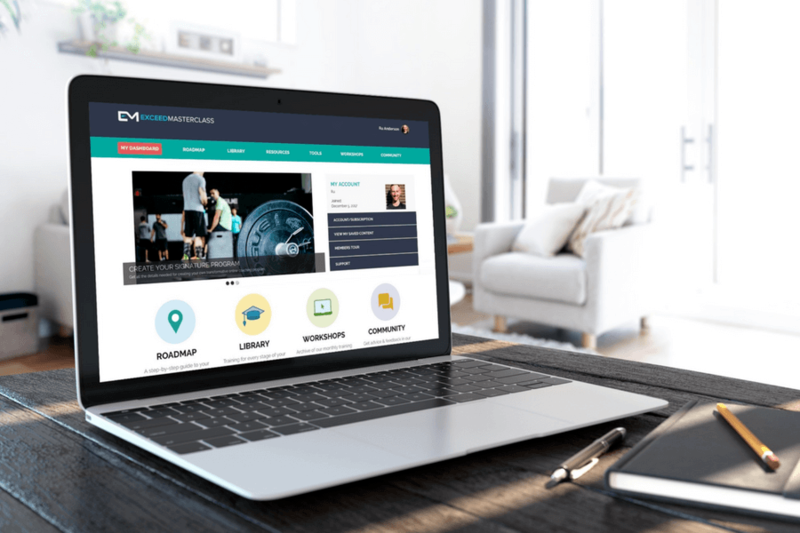 On this week's FitPro Masterclass podcast for online personal trainers I chat with Phil Graham about how he's using healthy recipes to grow his online fitness business with great success. On this week's FitPro Masterclass for online personal trainers, we're doing something very different. I've invited Phil Graham onto the show to chat about how he is crushing it online with the use of healthy recipes in his online fitness business. As you'll learn, Phil is the creator of Diabetic Muscle And Fitness which has quickly become the world's largest diabetic strength and fitness community. I asked Phil how he has built such a large community and he told me that healthy recipes were a key element to fuelling this entire process. 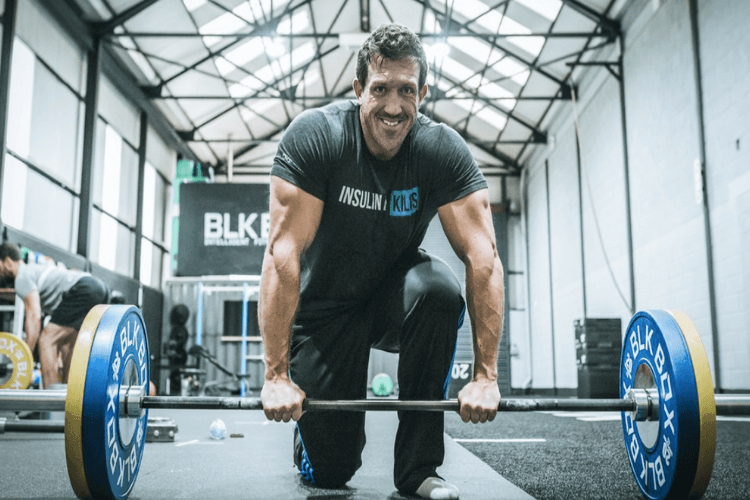 So in this interview, I'll be deep diving with Phil how he's using healthy recipes to grow his online fitness business with great success.